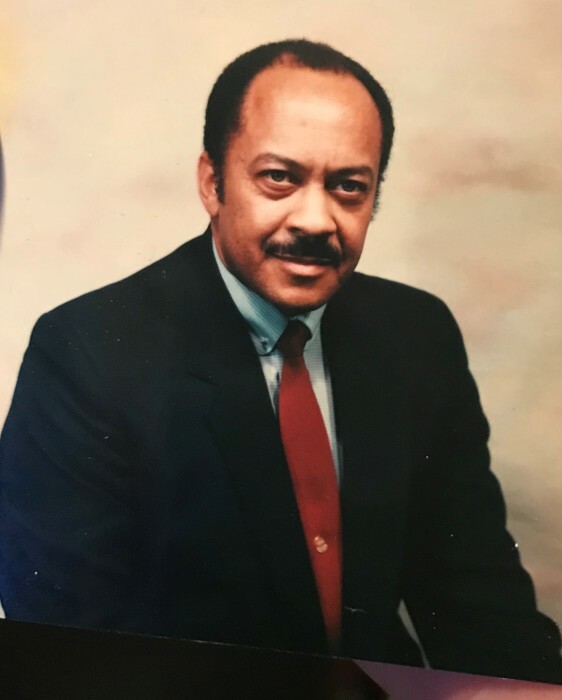 Benjamin D. Parker, 78, formerly of Fayetteville died Wednesday, March 20, 2019 in Columbus, GA.
Funeral services will be conducted on Saturday at 1pm at Spring Lake Memorial Missionary Baptist Church Burial will follow in Riverview Memorial Gardens in Spring Lake.. He is survived by his wife, Viola Parker. Daughters, Dedra Parker of Spring Lake, Phaedra Parker-Kinzer (Arthur) of Charleston, SC, and Andra Rainey (Carl) of Olympia, WA. Sister, Clara McNeil (Frank) of Fayetteville, along with five grandchildren, six great grandchildren and other relatives and friends. He retired as Operations Manager for Army Air Force Exchange Services in 2009 after 47 years of service. A viewing will be held from noon until 1pm Saturday at the church.